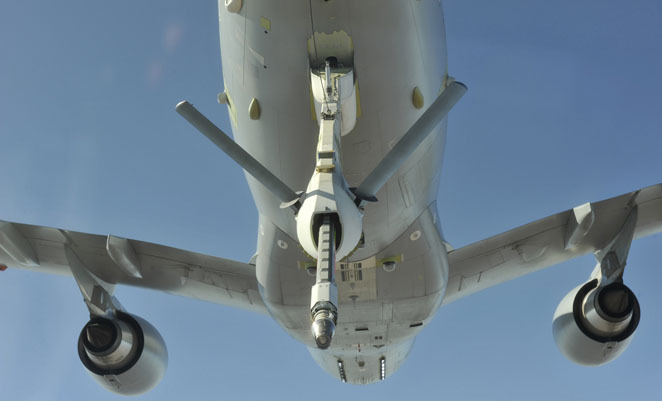 Airbus Military’s A330 Multi Role Tanker Transport (MRTT) received Spanish military certification from the Instituto Nacional de Tecnología Aerospacial (INTA) on October 5, clearing the way for delivery of the first MRTT, to be designated KC-30A in RAAF service, later this year. The certification covers the military specific design and extensive modifications to the A330 airframe, and follows on from the civil Supplemental Type Certificate (STC) for the conversion received from European authorities earlier this year. 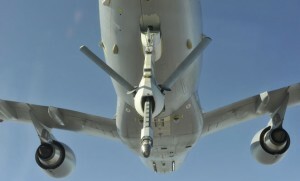 The RAAF’s Amberley-based 33SQN is scheduled to take delivery of two KC-30As by the end of the year.